﻿ Chicagoland Black Chamber of Commerce, Inc. The primary role of the Chicagoland Black Chamber of Commerce is to enhance our members' success through aggressive programs in advocacy, member benefits and services, and actionable information. The Chicagoland Black Chamber of Commerce is a non-profit organization promoting business in the Chicago metropolitan area. 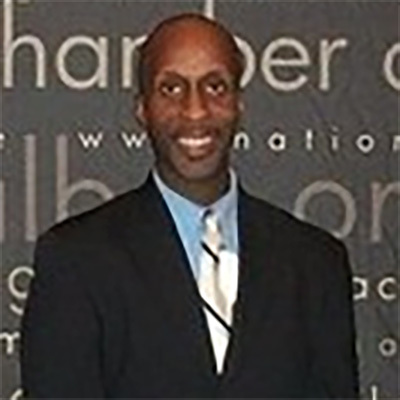 The Chicagoland Black Chamber is headed by Arness Dancy, its President and CEO, who is a recognizable figure in the Chicagoland business community. Arness has been an outspoken economic advocate for black business growth, job creation, entrepreneurship, and civic activity in Chicago and collar counties throughout Illinois. To provide opportunities for business owners and professionals to network and develop an awareness of businesses and services within the community. To develop programs which foster business growth and development. To educate members regarding economic development opportunities. To create an economic power base for businesses to affect positive social, economic, and political change. To develop an accessible base of information and expertise for members’ use. To maintain an organizational structure and financial resources to achieve and sustain the vision. 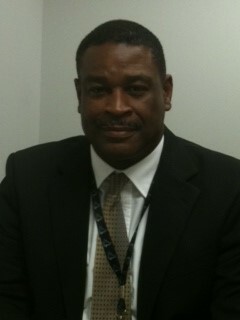 Mr. Thompson is the President of The LT Group and Associates Corporation. The LT Group and Associates is a distributor of electrical supplies, The Company has many years of purchasing experience. This experience is used to maximize the value of each customer dollar. Mr. Thompson spent several years as a public purchasing officer. In this role, he had several key accomplishments such as increasing spend with small business from 2 to over 34 million dollars. He took his organization’s spend with minority, women and disable owned business from a fifty eight percent goal attainment to in excess of one hundred and eight percent. He also increased the purchasing department organizational efficiency over thirty seven percent in a two year period. He has over 25 years of sales and of management experience. Ms. Offord is a graduate of Robert Morris University with a degree in Paralegal Studies. 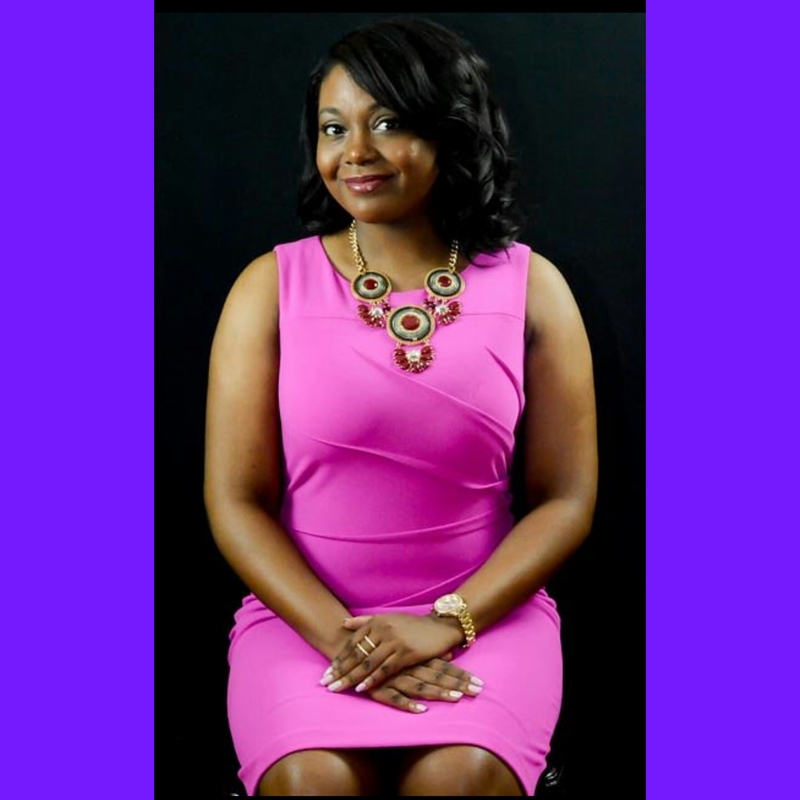 She is a member of Lambda Epsilon Chi, a paralegal honor society and a seasoned business professional with over 13 years of experience in training, management and real estate. Working primarily in real estate law, she serviced clients such as Bank of America, JP Morgan Chase and Wells Fargo. While working at law firms, her love of real estate grew tremendously. She began to have aspirations of helping others obtain homes and wealth through real estate. She followed her dreams and she is currently a real estate broker with Berkshire Hathaway Home Services, one of the most prestigious brokerages in the country. Her niche is working with first time home buyers and investors. She is also the Principal of Maximum Property Investments, a real estate investment and development company that is dedicated to promoting and sustaining economic growth in under-served communities. Arness Dancy, lifelong Englewood resident. Graduate of Simeon High School. Associate in Arts Degree in Accounting- Truman College and Associate in Applied Science in Computerized Business Systems/Accounting from Robert Morris University and Bachelor’s in Business Administration from Robert Morris University. Professional Certification in Economic Development Finance from the National Development Council. Over 15 years in the Accounting field. Founder, Englewood Black Chamber of Commerce, Co-Founder of the Chicagoland Black Chamber of Commerce, Inc. Served as former Senior Policy Advisor and Regional Vice-President of the Illinois State Black Chamber of Commerce, Inc and former Chairman Section 3 Committee for the National Black Chamber of Commerce, Inc.